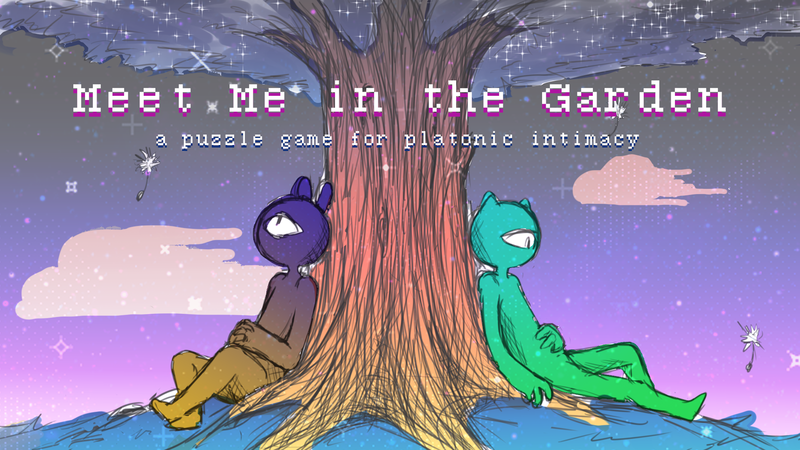 Meet Me In the Garden by yams makes games! Update: Meet Me in the Garden At E3!! !